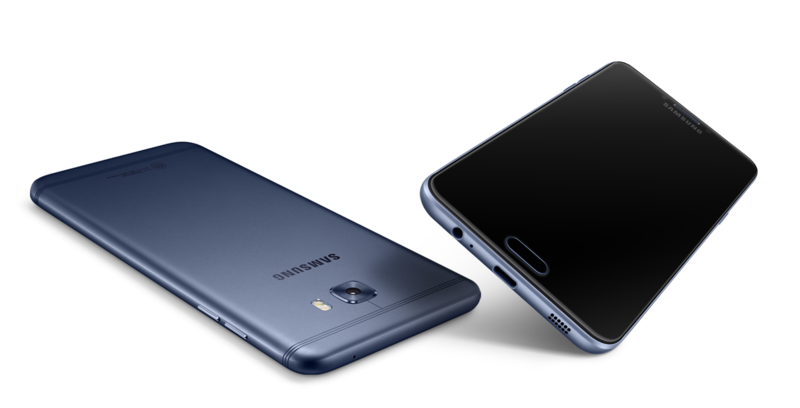 Samsung has introduced Galaxy C7 Pro Company's latest smartphone in C series. It comes with Metal body, 4GB RAM. Samsung Galaxy C7 Pro feature a 5.7-inch Full HD AMOLED display powered by 2.2GHz Snapdragon 626 processor with Adreno 506 GPU. Galaxy C7 Pro has a 4GB RAM and 64GB of internal storage which is further expandable up to 256GB via MicroSD card. On camera, it has a 16 Mega-Pixel rear and 16 Mega-Pixel front facing camera. The device runs on Android 6.0.1.Packed with a 3300mAh battery. The smartphone measures 156.5×77.2×7.0(mm) and weights 170 (g).